Frances Walsh is a visual artist based in Cornwall. A recent graduate of MA Fine Art at Falmouth University, her practice includes site or context-specific painting, photography and video installation. 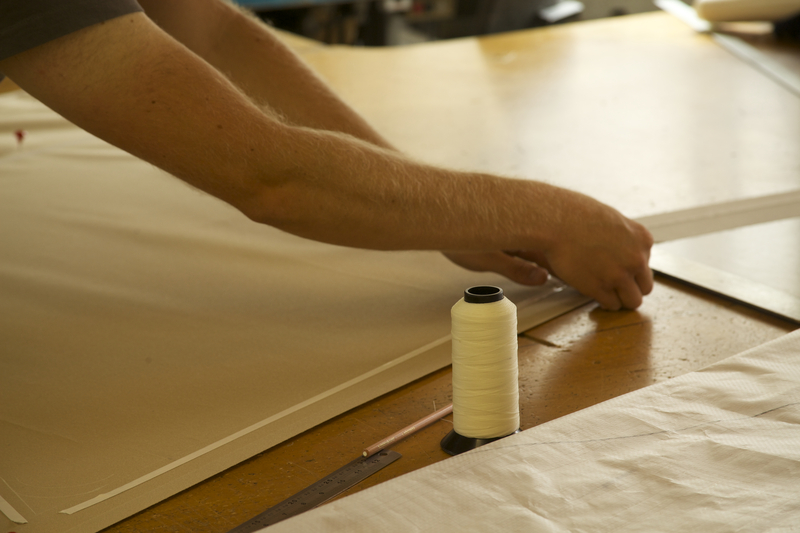 Recent commissions include The Sailmakers for Falmouth University’s Fascinate Showcase in 2014 and The Dip Circle for Falmouth Art Gallery during the Falmouth Splash Festival, 2012.